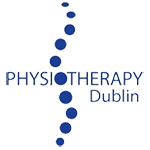 Welcome to Physiotherapy Dublin – Chartered Physiotherapy and Sports Injury Clinics. We operate two chartered clinics in the Dublin 15 area. We have a clinic in Castleknock and in Blanchardstown. At Physiotherapy Dublin we are dedicated to the provision of high quality chartered physio services to the local sporting and general population. With years of experience we can cater for any type of medical condition with confidence. We have recently expended due to our high demand of patients and hope to deliver our professional Physiotherapy services for many years to come. It is in our interest to deliver the best treatment possible to patients, so they get the best chance of recovery and rehabilitation. 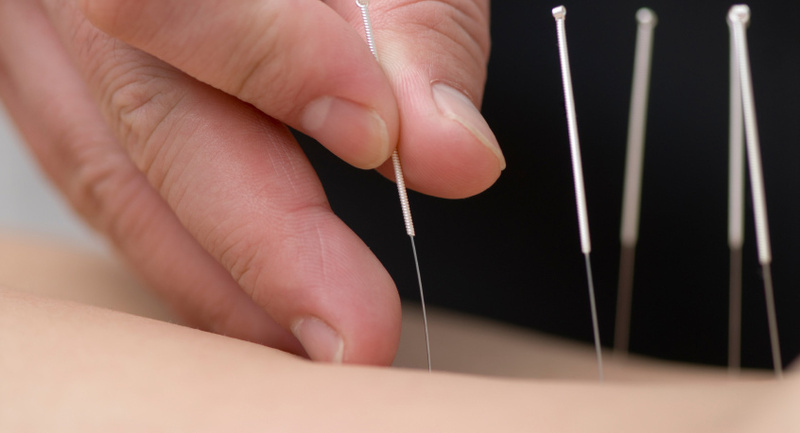 We treat many issue such as back pain and sciatica. We are committed to the delivery of first class health care from our modern, fully equipped sports physio practices. Utilising the most modern, evidence based treatments we can help you return to your normal routine, sport or training as fast as possible. 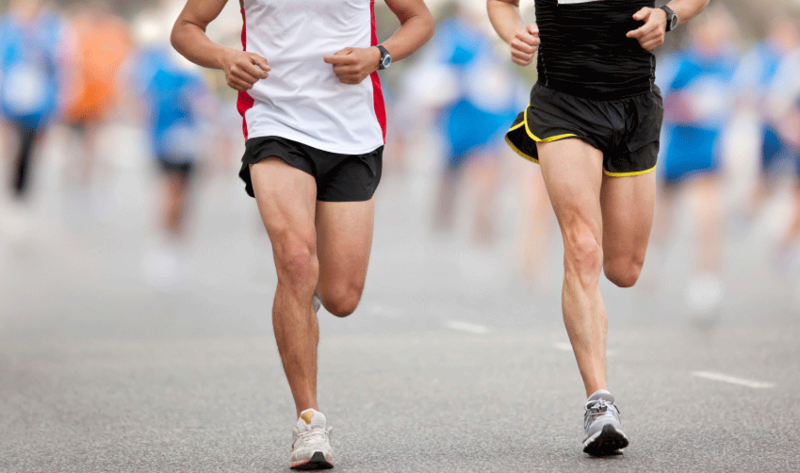 With many years of experience in the Sports Physio industry, we can tailor make your own sports specific recovery plan. Please feel free to contact us about any type of sports injury. We’d be delighted to see you!